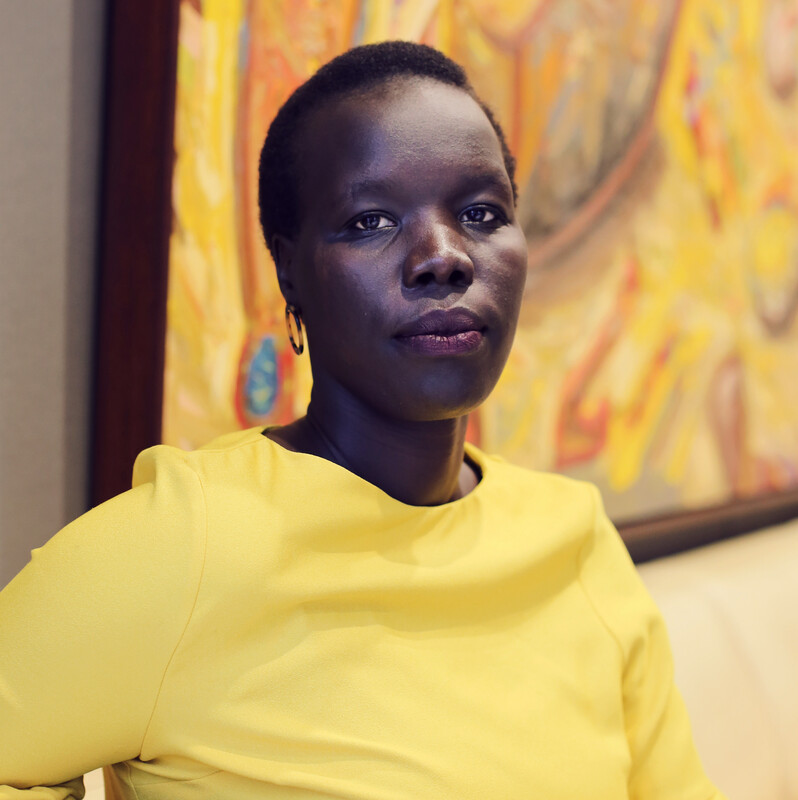 Nyadol Nyuon is a lawyer, community advocate, writer, and accomplished public speaker. 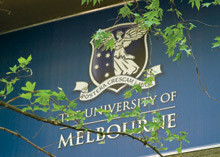 She holds a bachelor degree in Arts from Victoria University and a law degree from the University of Melbourne. Nyadol arrived in Australia as refugee in 2005. She was born in a refugee camp in Ethiopia, and spent some of her childhood in the Kakuma Refugee camp in Kenya. She is passionate about social justice and a fairer society and speaks on issues concerning human rights, multiculturalism, social cohesion, race and media and on diversity and representation. Nyadol is also interested in Australian and world politics and the nature of our public discourse. She brings a unique perspective to public debate and is a recognised social commentator regularly appearing on various media outlets including the ABC’s The Drum and as a panellist on the ABC’s QandA.